The best Boiled Chicken Recipe Ever – delicious tender, juicy shredded chicken with just a few basic ingredients. Great for tacos, burritos, wraps, salads, and sandwiches! You’ll want to make this recipe again and again – it is perfect in sandwiches, salads, wraps, tacos, burritos, and enchiladas! 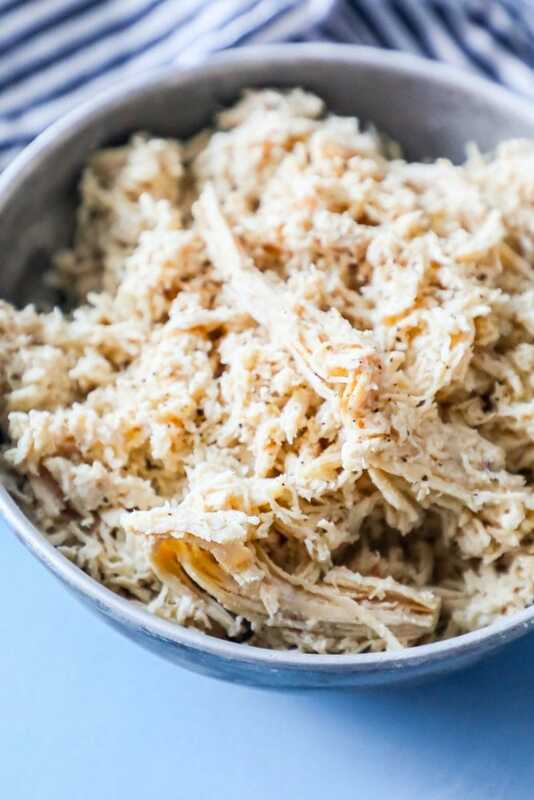 I like to whip up a big batch of boiled chicken once a week and shred it so we have it ready for meals anytime we need something quick – my kids love making bean and cheese burritos with this chicken. Just Take Me To The Best Boiled Chicken Recipe Ever Already! 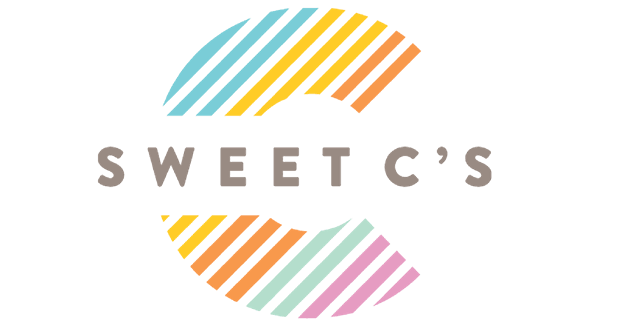 I get lots of questions and comments on my posts and recipes, so I provide as much information as possible for how to not only make this recipe – but make it great, every time. If you’d like to skip over all those tips, please scroll to the bottom of the page. 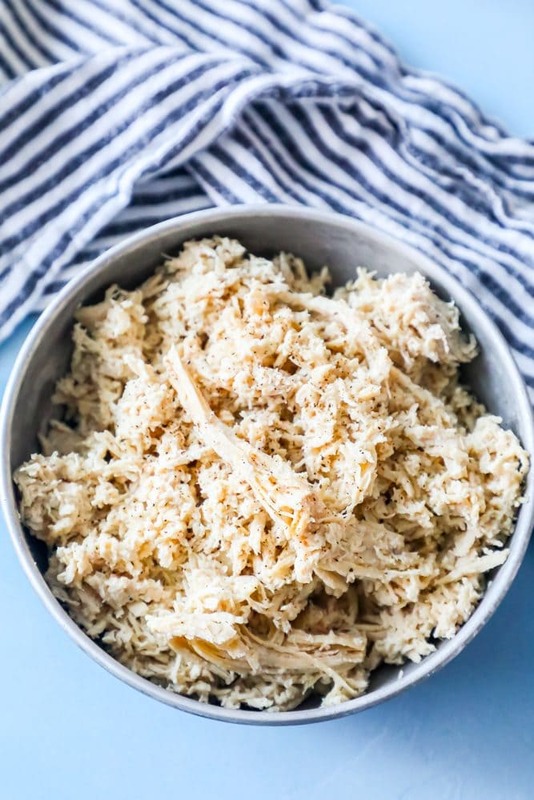 If you’ve ever shredded chicken with two forks, frustrated, you’ve probably sighed that there just HAS to be a better way! Don’t worry – because there totally is! 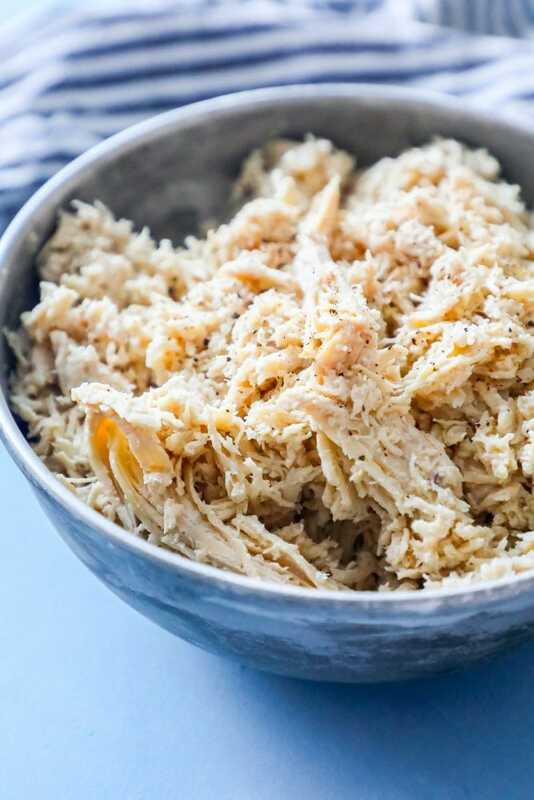 If you have a stand mixer and a paddle attachment, you can have perfectly shredded chicken in just a minute – without tons of work. Simply add your chicken, and the stock from the pan, to a stand mixer with the paddle attachment. Turn the mixer on and let it toss the chicken around for about 30 seconds – it will start to pull and shred for you. Don’t overwork the chicken or let it mix too long – or it will become super soft. Mix just to shredded and then you’re ready to go! This recipe for boiled chicken is super easy and flexible – you can customize it in a lot of different ways to get exactly the flavor you want. The only way this recipe isn’t flexible, however, is the type of chicken you use. 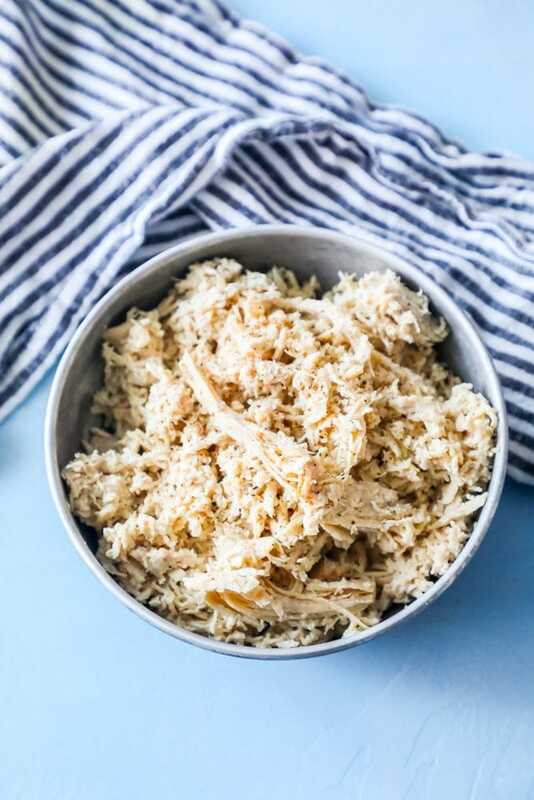 For this shredded chicken to have the best flavor and texture, I recommend making it with chicken breasts that are boneless and skinless. If you were to use chicken breasts with bones or skin, it will still taste great – but you need to remove skin and bones before shredding. Same goes for using chicken thighs – you will need to pay attention to remove any bones, skin, or excess fat before shredding chicken or you will get flabby, slimy bits. Boneless, skinless chicken breasts that normally would dry out are perfect for this application – especially since we will leave a little excess stock in the pan to keep with the chicken to prevent it from drying out too much. This chicken is perfect to use throughout the week when you need a meal quick – so storing it safely is a top priority. 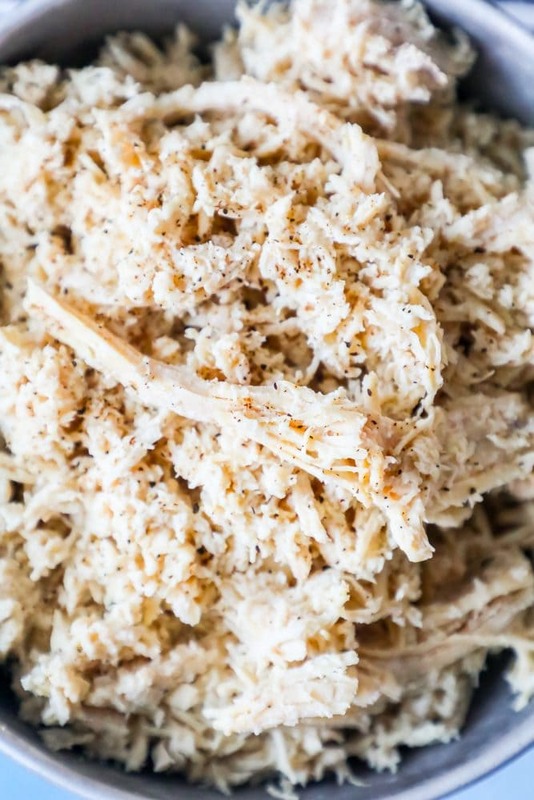 When storing cooked shredded chicken, always use the smallest container possible that it will fit in. Place chicken in refrigerator and keep cold until ready to use. When eating, chicken can be served cold, or heated to piping hot. Make sure to return unused chicken to refrigerator and keep for up to four days. 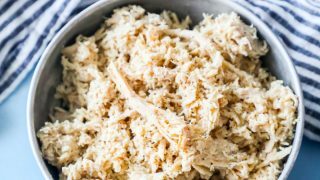 Frozen shredded chicken can be stored for up to three months. 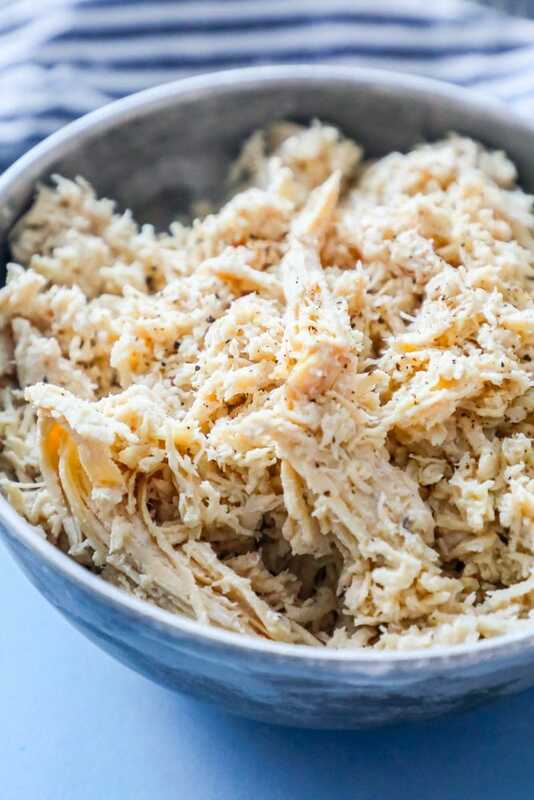 If you love this easy shredded boiled chicken recipe, you’ll love my other favorite chicken dishes. If you love the best boiled chicken recipe as much as I do, please give it a five star review and help me share on facebook and pinterest! Add all ingredients to a large pot with a tight fitting lid. Arrange chicken so it is submerged in stock. Place lid on pot and cook on low, gently boiling for 1 1/2 hours. Watch to make sure too much stock doesnt evaporate - if it does before chicken is soft, add a little water to the pot. When chicken is 165 degrees internal and pulls away easily when pulled with a fork, chicken is done. Place chicken breasts in stand mixer with paddle attatchment, and bet on low for 30-40 seconds, until chicken is shredded. Serve immediately or portion for the week and refrigerate. We loving making a batch of this chicken for easy meals the rest of the week. And the mixer tip is the only way I shred chicken now!!! Doesn’t the chicken dry out after such a long cooking time? Thanks! Also if you don’t want to drag out mixer, best way to shred? I can already think of at least a couple dozen ways I want to use this, thanks for sharing! I love prepping chicken ahead of time for easier meal prep and this method looks so easy and delicious! This is super! The chicken is perfect!